Learn Sefer Bamidbar with the Rav! Rabbi Joseph B. Soloveitchik, the “Rav,” was the towering rabbinic thinker of the 20th century. As part of the wellspring of his Torah knowledge, he taught, wrote, and lectured extensively on Chumash with profound insight and brilliant creativity. 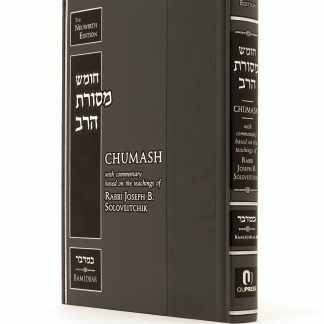 The Rav, however, never wrote a systematic commentary on Chumash, and, until now, the only way to study the Rav’s interpretation and analysis of Chumash was to search for pertinent material by wading through the Rav’s published essays and other writings and hard-to-find audio tapes of his lectures and shiurim. 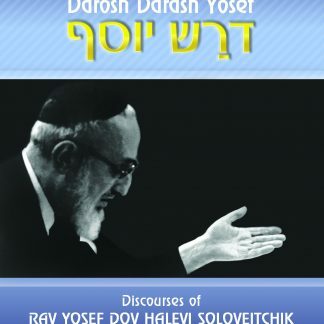 With the publication of Chumash Mesoras HaRav, for the first time the Rav’s teachings have been collected together and organized according the verses of the Torah upon which they expound. 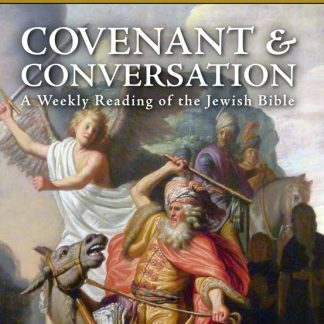 Edited with great skill by Dr. Arnold Lustiger, this groundbreaking Chumash, the first volume of a contemplated set of the entire Torah, collects and adapts the Rav’s writings and teachings into a published commentary on Sefer Bamidbar that reflects his intellectual breadth and depth, his exegetical creativity, and the timelessness of his insights. Dr. Lustiger performed the Herculean task of compiling the English commentary from already published sources, unpublished manuscripts, transcripts of relevant tapes, notes, and reliable reports of the Rav’s thoughts. 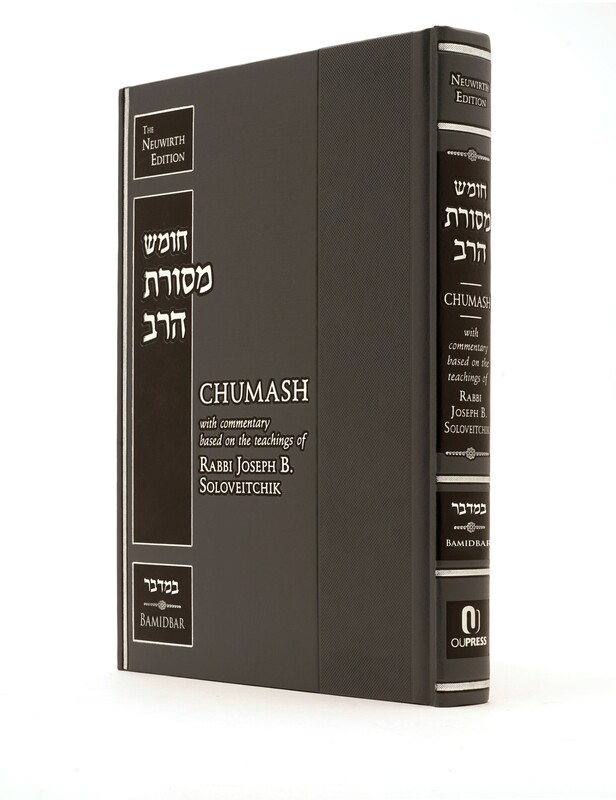 Complete with the Hebrew text with vocalization and cantillation signs, an English translation of the Torah text, Rashi’s commentary, and an eloquent and original Torah commentary, the Chumash Mesoras HaRav is perfect for synagogue, home, and school use. In addition, Chumash Mesoras HaRav features introductions by Rabbi Menachem Genack and Dr. Lustiger. Rabbi Menachem Genack, General Editor of OU Press, shares a thought from Rav Soloveitchik on the occasion of the release of the fourth volume of the Chumash series based upon the Rav’s commentary. 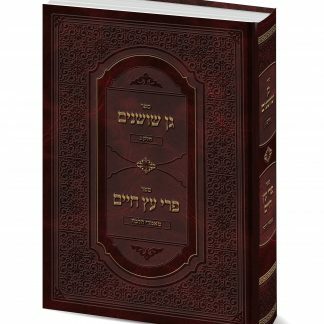 Don’t miss out – the full set of Chumash Mesoras HaRav is now available for purchase.